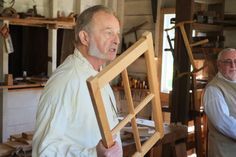 We pride ourselves at Pennsbury Manor in providing our visitors with Hands-On History Techniques. 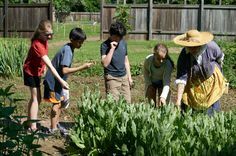 This mode of interpretation addresses different learning styles, and in an odd way allows our visitors to “touch the past.” We have broken down a wall between old visitor experiences and fresh, new approaches. Of course, we do not allow guests to touch original objects! We utilize quality reproductions. Using the example of the pewter chamber pots in William and Hannah’s room we can see that both re-production items have widely different appearances. Why? Because one is kept pristinely polished, while the other is available to be handled – you can see this very quickly. Imagine how much luster would vanish through constant use, or how an original might be easily destroyed! 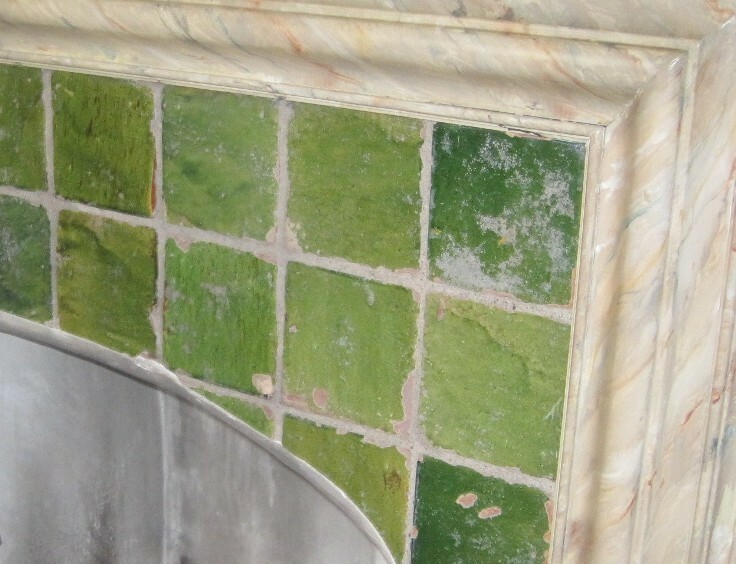 And as we know, visitors are often tempted to touch the tiles that surround some of the fireplaces in the Manor House. As many of you know these tiles are original to the site, having been found archaeologically in the late 1930s. We cannot escape their presence, but must be on guard to protect them. Fortunately if you play your cards right they can be used to provide a brief opportunity to illustrate how historical interpretation has changed over time. I almost always point to them and ask visitors, “If we were to undertake the Pennsbury re-construction project in the 21st Century would we use original artifacts as part of the building’s fabric?” Most people “get it” and respond with an exuberant “No!” I add, “Maybe this was one way they commemorated the past in the past. Today we would likely have the tiles re-produced locally up in Doylestown at the Moravian Tile Works, which you can visit.” We then move on. Before heading in the direction of background information on period tiles, be reminded that archaeologist Dr. Cadzow’s surviving excavation notes make no mention of the tiles – strongly-held tradition states they were found here. That said, an inventory of household goods done in 1687 lists “1 passell of nara tyles [narrow].” Locally-made, plain floor tiles first appear in Northern Europe after the Roman departure (1600 years ago). Initially tiles would have been for the upper class domestic spaces, and religious public places. Our two tiles on display in the exhibit are 5” X 5” and about ¾ “thick. Ours are clearly of red clay, with glaze. One is green, the other a faded, yellow. One can see in the exhibit that the color of the tiles’ base is what most call “brick red.” It is generally accepted “the redder and thicker the body, the older the tile.” According to our exhibit panel text the tiles were “shipped from Europe.” Considering the advances at the time in ceramics, glazes, and desire for artistic expression our tiles are rather subdued. Cadzow, Donald, “Archaeological Preliminary Report (1932-1935).” On file in Pennsbury Collections area. Thanks to Curator Todd Galle for assistance. Cummings, Hubertis M., “An Account of Goods at Pennsbury Manor, 1687”, Pennsylvania Magazine of History & Biography, (Vol. 86, 1962, p. 415). Wilcoxen, Charlotte. Dutch Trade and Ceramics in America in the Seventeenth Century. (Albany, NY: Albany Institute of History & Art, 1987), p. 70. Thornton, Peter. Seventeenth-Century Interior Decoration in England, France & Holland. (New Haven, CT: Yale University Press, 1978), p. 74.